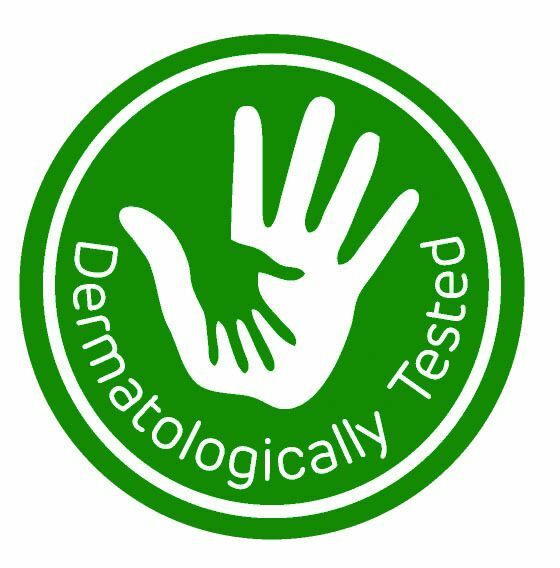 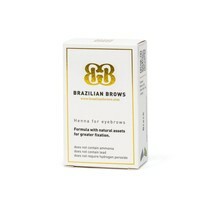 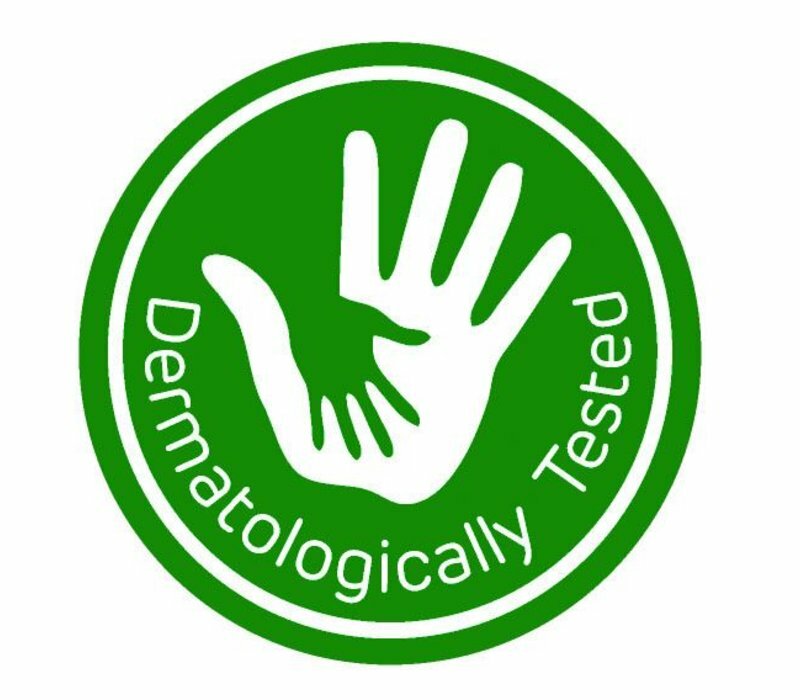 For 7-14 days on skin and up to 6 weeks on the brows. 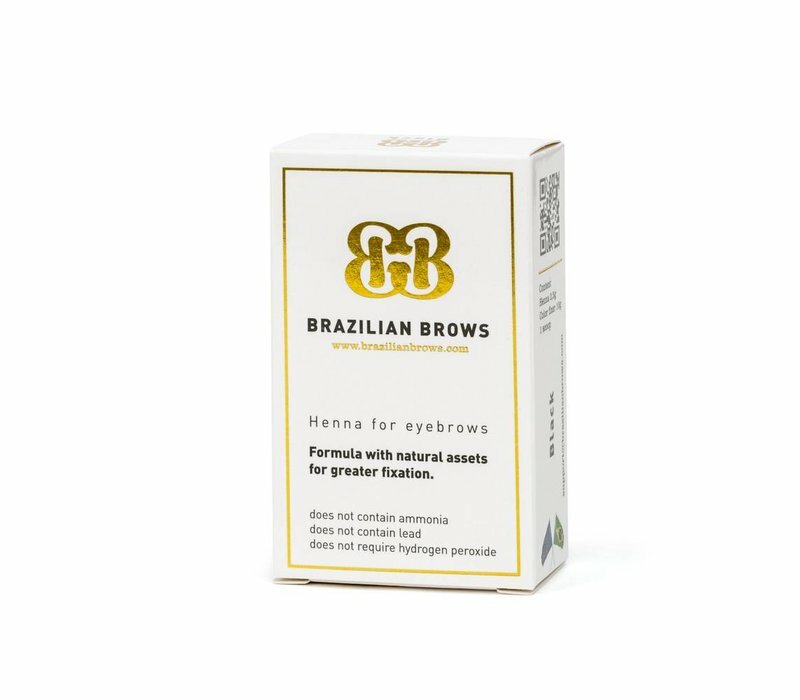 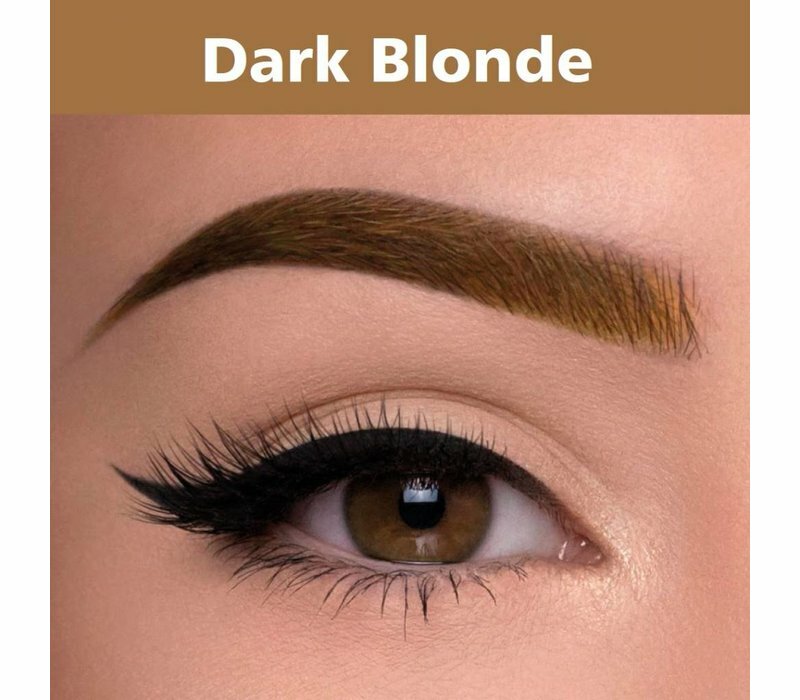 Why would customers choose Henna eyebrows? 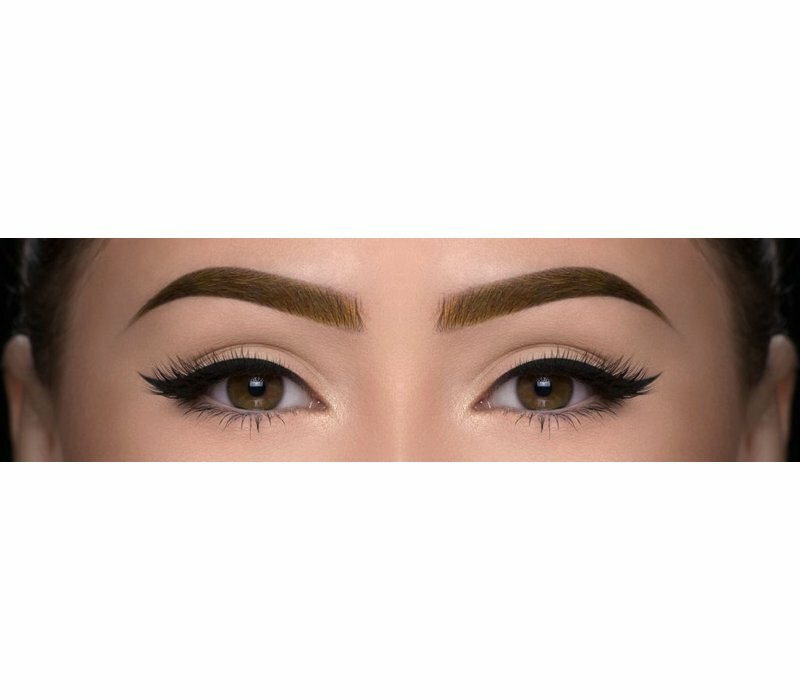 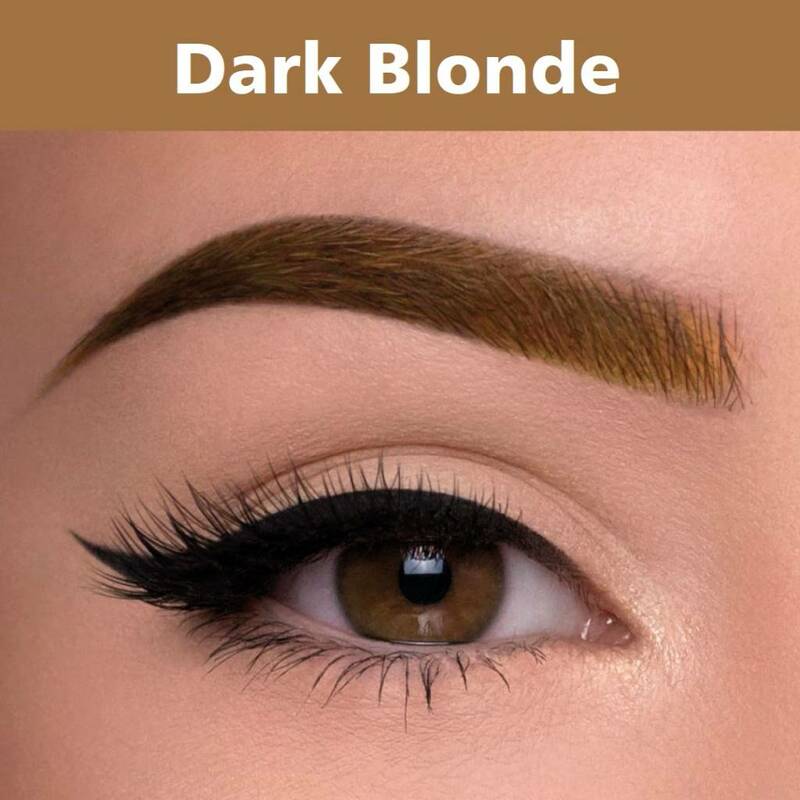 Eyebrows dyed with henna have the great advantage of attaching to the skin between the hairs, creating the illusion of more voluminous eyebrows. This treatment is therefore an absolute must for those with few hairs. 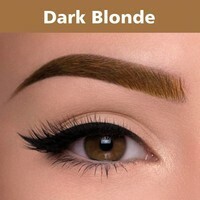 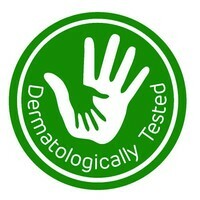 In addition, henna is also suitable for people with pigment loss and gray eyebrows.